In the fast-paced, high-adrenaline “Point Break,” a young FBI agent, Johnny Utah (Luke Bracey), infiltrates a cunning team of thrill-seeking elite athletes – led by the charismatic Bodhi (Édgar Ramírez). The athletes are suspected of carrying out a spate of crimes in extremely unusual ways. Deep undercover, and with his life in imminent danger, Utah strives to prove they are the architects of this string of inconceivable crimes. The film is replete with the most daring athleticism ever seen in a motion picture. 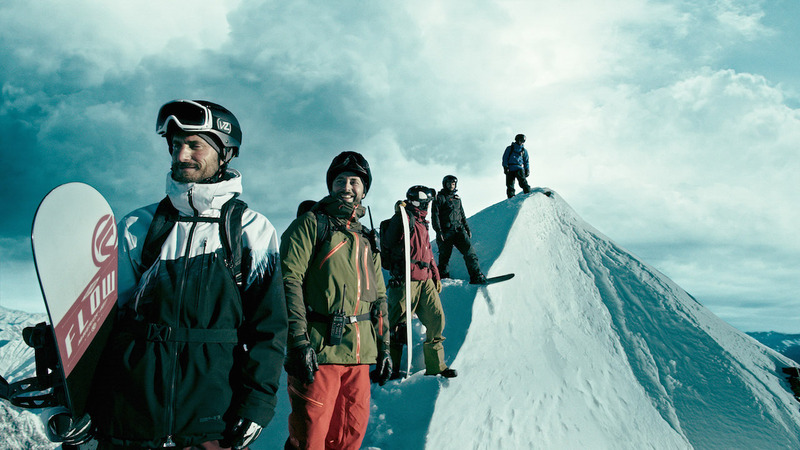 These action adventure feats are performed by elite athletes representing the world’s best in class in big-wave surfing, wingsuit flying, sheer-face snowboarding, free rock climbing, and high-speed motorcycling. Star Wars: The Force Awakens, The Hateful Eight, Concussion, New Criterions, Archer, MST3K and more! 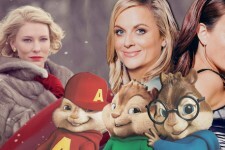 Carol, The Big Short, Sisters, Alvin and the Chipmunks, Game of Thrones and more! Star Wars: The Force Awakens Surpasses $1 Billion in Record Time!